On average, 1,000 Americans die every week from drug overdoses. Despite the growing drug epidemic, the Trump administration continues to ignore clear evidence supporting treatment over incarceration. Last month, Attorney General Jeff Sessions reignited the war on drugs by overturning smart on crime approaches and directing prosecutors to “charge and pursue the most serious, readily provable offense.” The Trump administration also wants to target limited federal resources toward prosecuting marijuana offenses, increase healthcare premiums for people suffering from addiction, and slash federal funding for treatment and prevention providers. The administration’s actions will imprison countless Americans, disproportionately hurt communities of color, and waste taxpayer dollars. Here’s what you need to know about America’s drug epidemic. With more than 80 percent of opioid overdoses occurring in white communities, some forget that this issue also hurts communities of color. Yet in 2010, Native Americans died from drug overdoses at higher rates than any other group, and this rate has increased by 236 percent since then. In 2015 alone, more than 5,000 black and Hispanic people died from opioid overdoses. 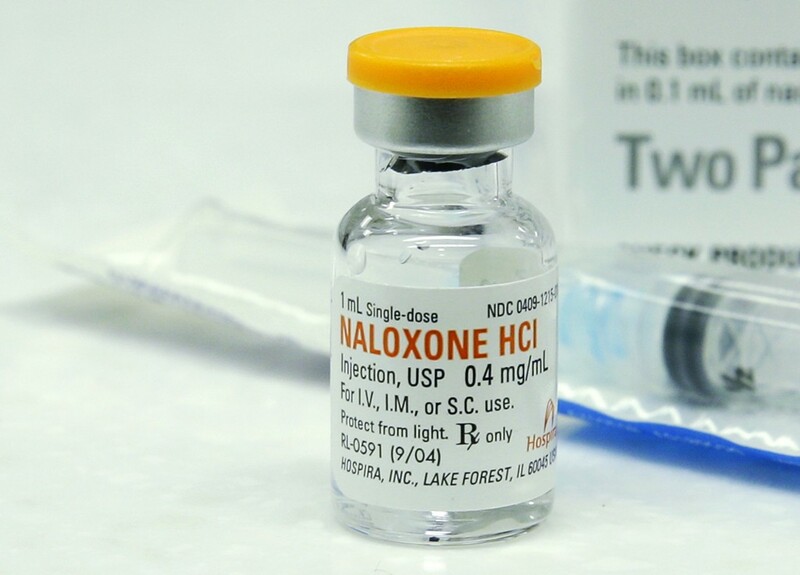 Since 1999, overdose death rates among non-Hispanic black and Hispanic communities increased by 63 percent and 43 percent, respectively. From 2014 to 2015, the number of non-Hispanic black and Hispanic people who died from using synthetic opioids other than methadone—such as fentanyl and tramadol—increased by 87 percent. According to Columbia University, 65 percent of prisoners—1.5 million people—suffer from addiction, but just 11 percent receive any treatment behind bars. As a result, most resume abusing drugs upon release. Attorney General Sessions’ recent instructions to prosecutors will only increase the number of addicted people behind bars—people who will not receive treatment. Incarceration costs nearly $32,000 per prisoner per year; it is not a cost-effective way to treat addiction. According to the National Institute on Drug Abuse, drug treatment can reduce substance use disorder rates by 40 percent to 60 percent while improving employment prospects by 40 percent overall. Other studies show that treatment significantly reduces relapse and overdose death rates for just one-sixth of the cost of incarceration. In fact, every $1 invested in treatment programs produces $12 in benefits to society. The Affordable Care Act (ACA) included substance use disorder services as an essential benefit, and it expanded Medicaid to increase access to these services for low-income individuals. Because of the ACA, 1.8 million people with mental illnesses and substance use disorders are currently receiving treatment. The Trump administration threatens these gains by advancing a proposal that could increase costs for coverage for substance use disorder services by $1,000 to $8,500 per year. The administration has also proposed eliminating the Office of National Drug Control Policy, which produces a comprehensive national drug control strategy and coordinates drug activities and funding across 16 federal agencies. The Trump administration recently signaled its intent to punish people living in America for using marijuana. Most marijuana users, however, never go on to use narcotics, and studies have shown that medical marijuana laws are associated with a decrease in opioid use, addiction, and overdose death rates. With most states now allowing residents to use marijuana for medical or casual purposes and 1 in 8 Americans reporting using it regularly, a federal crackdown could put millions of people at risk. Such a policy would also disproportionately hurt black people, who are nearly four times more likely than whites to be arrested for marijuana possession despite equal rates of use. The Trump administration needs to reexamine its priorities. Instead of pursuing harsh sentences for low-level, nonviolent drug offenders; cracking down on marijuana; and cutting services, the administration should work to expand treatment for the millions of Americans facing addiction. Danyelle Solomon is the director of Progress 2050 at the Center for American Progress. Connor Maxwell is the research associate for Progress 2050 at the Center.